Classic Improvised Comedy Fast paced and endlessly funny, the cast of Improvable Causes takes audience suggestions and uses them as inspiration to create never before seen comedy scenes. 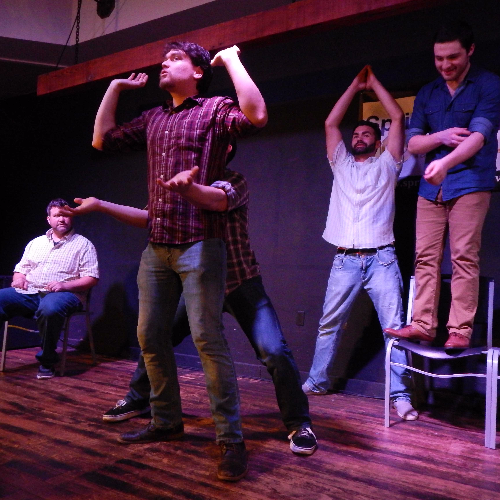 This group takes as its inspiration, the classic short form Improv Comedy you know and love. After checking out the galleries downtown at First Friday Artwalk, it is time to sit down, relax, and have a few laughs. 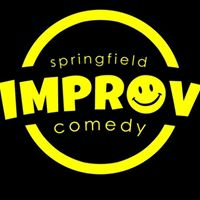 Come to Springfield Improv Theater to enjoy an hour of laughter with Improvable Causes.